Volvo XC60 2.0 D4 Inscription 5dr AWD Geartronic 2019 Review | What Car? What Car? will save you at least £3,879, but our approved dealers could save you even more. Range-topping Inscription trim does bring an even more upmarket interior and fully electric seats. 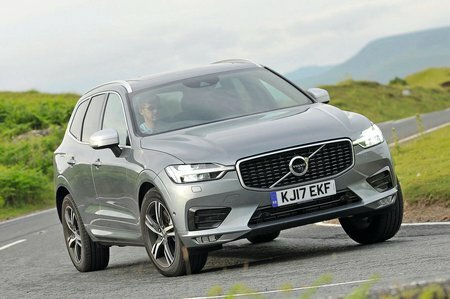 However, it pushes the XC60’s price into the realm of altogether bigger and better cars, such as the Land Rover Discovery and Volvo’s own flagship XC90. The best seller and our top recommendation, this 188bhp 2.0-litre diesel is the cheapest and most efficient version of the XC60. Available in all trims levels.